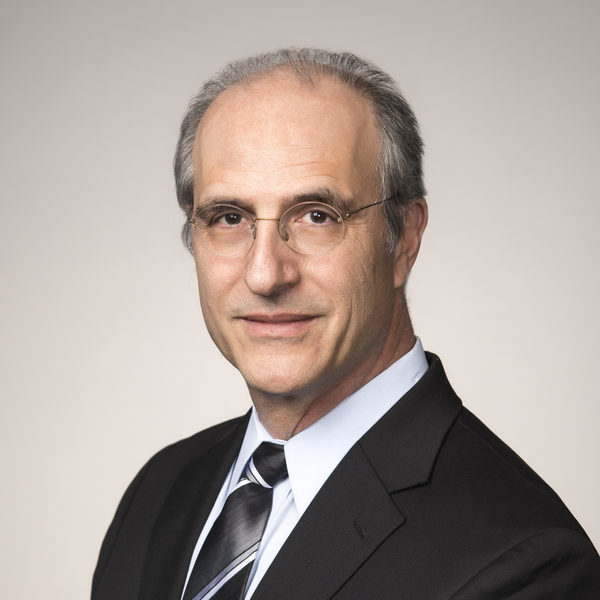 David Weissmann has a commercial real estate, corporate and partnership practice, representing real estate developers, managers and lenders in a variety of transactions and operational matters for over 20 years. These transactions include construction and permanent financing, revolving credit facilities, loan workouts, foreclosures, condemnation matters and claims, zoning matters and real estate sales, acquisitions, development, construction and leasing. David served on The Law Review and received the American Jurisprudence Award for Constitutional Law and he was an Echols Scholar. He has an AV Preeminent rating and has been a Superlawyer® for many years.